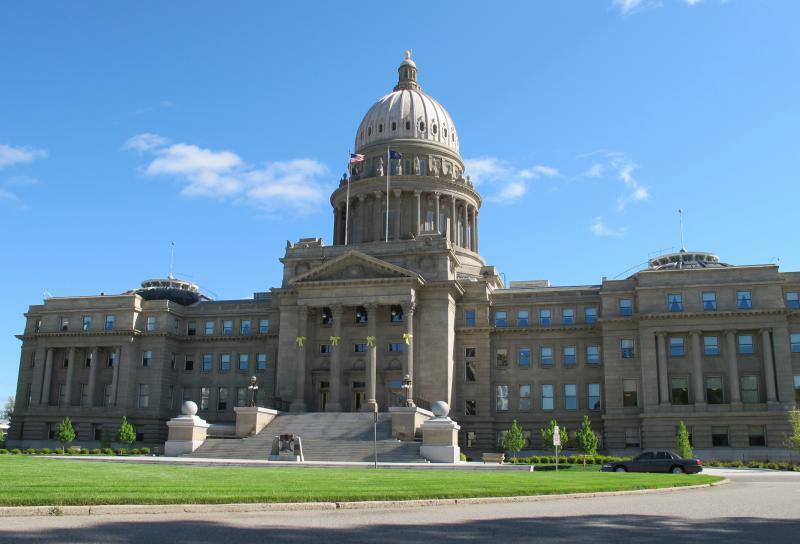 Supporters of sweeping changes to Idaho's campaign finance laws have failed to collect enough signatures to get their initiative on the November ballot. Former Idaho lawmaker Holli Woodings led the initiative campaign, which fell short of getting the required number of signatures. Holli Woodings, a Boise Democrat who chaired the Keep Idaho Elections Accountable campaign, said Friday that her group needed at least 48,000 valid signatures, but they fell short by about 6,000. Signatures are only valid if they're from people with up-to-date voter registration. In Idaho, registration is tied to one’s address. Idahoans need to re-register even if after moving within the same county. Woodings says many other states do not have this rule. County clerks finished verifying the signatures Thursday evening. The group's initiative would have reduced some campaign contribution limits and enforced stricter penalties for breaking campaign finance laws. Voter initiatives to get on the statewide ballot must have signatures from 6 percent of the total of those who voted in the last presidential election from 18 out of Idaho's 35 legislative districts. 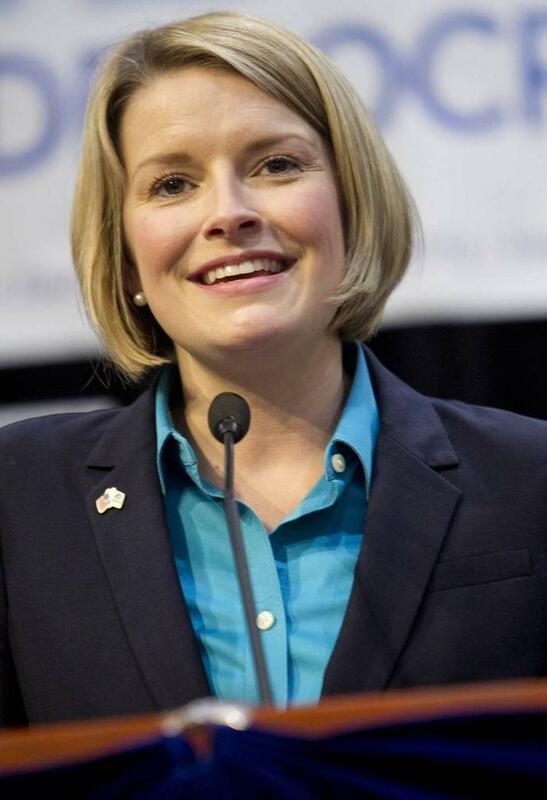 Idaho's Secretary of State Democratic candidate Holli Woodings is challenging Republican opponent Lawerence Denney to forgo his public pension. 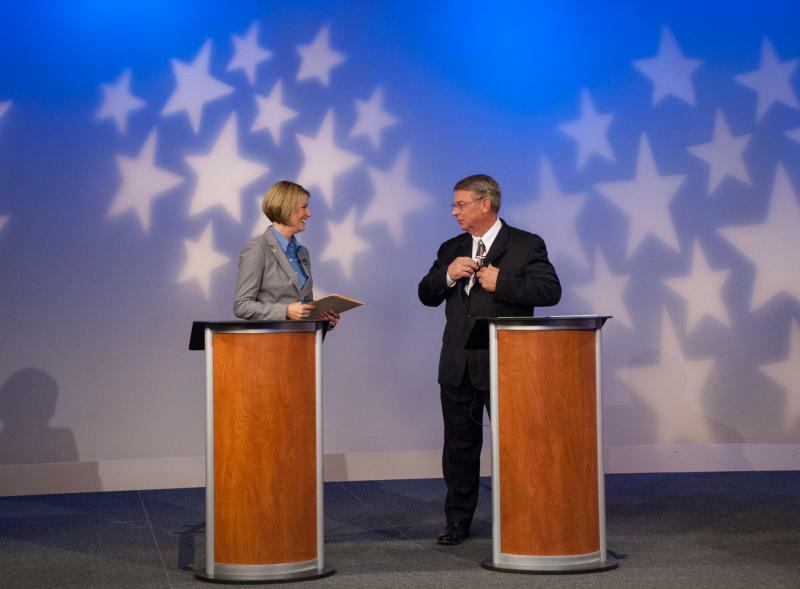 Woodings announced Monday that she's challenging the long-term Idaho politician after he said he supported taking every elected official off the state's pension system during an Oct. 7 debate. After serving nearly 20 years in the Idaho Legislature, Denney's pension will jump from $500 a month to $3,600 a month after his first term if elected.